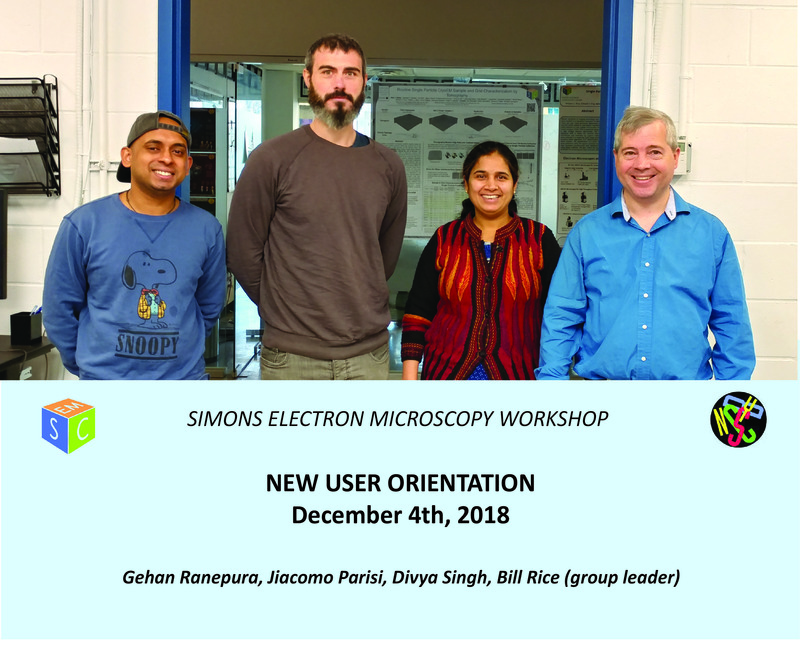 New users are required to attend a one-day new user orientation session before using the facility. 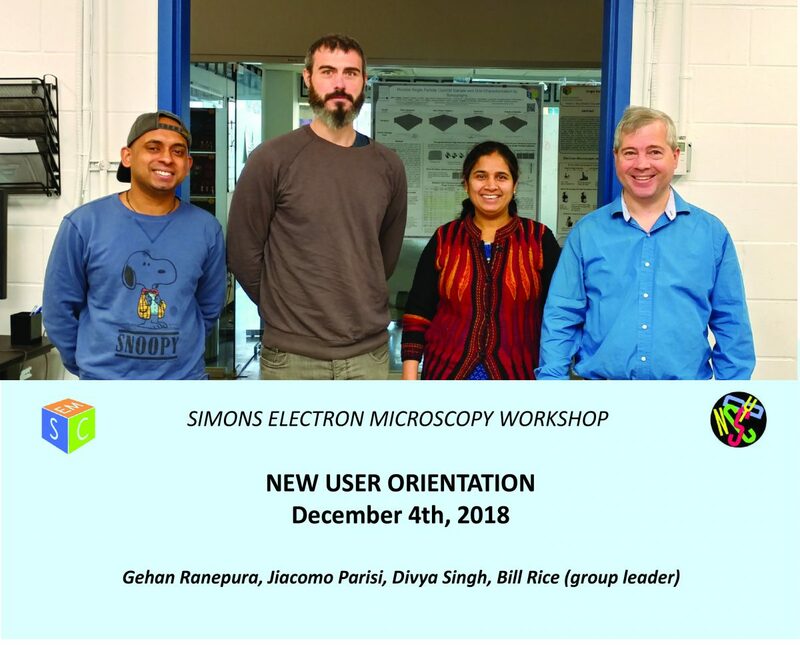 The morning session covers the general laboratory policies and safety training, and the afternoon session includes a demonstration of TEM use and an introduction to Leginon. These sessions are held monthly but are typically booked up to two months in advance. To find out when the next available session is, please email EMG@NYSBC.org.